More than 30 attractions including 23 rides ranging from Kids Rides to Family Rides and Thrill Rides for the more intrepid adventurers. Boat Ride add to the offer. 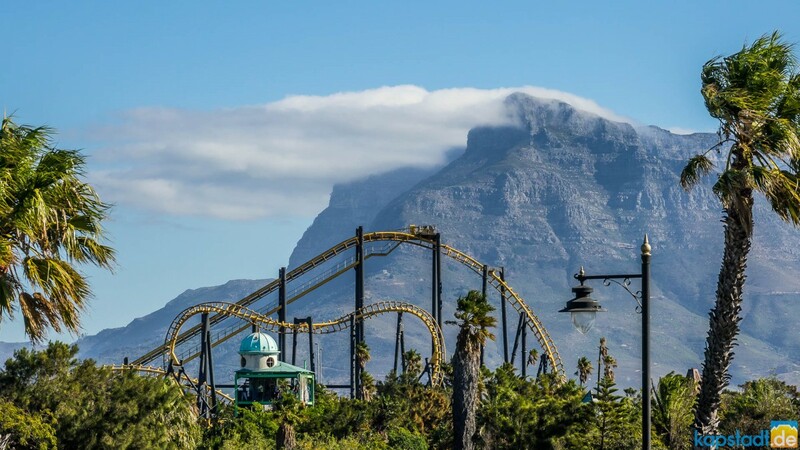 The white-knuckle thrills and spills, are only one element offered by Ratanga Junction. The other attractions are designed to entertain children, families, and those who prefer to take their thrills in more manageable doses. After 19 years of entertaining Capetonians and tourists, Ratanga Junction Theme Park will be closing its doors on 1 May 2018.